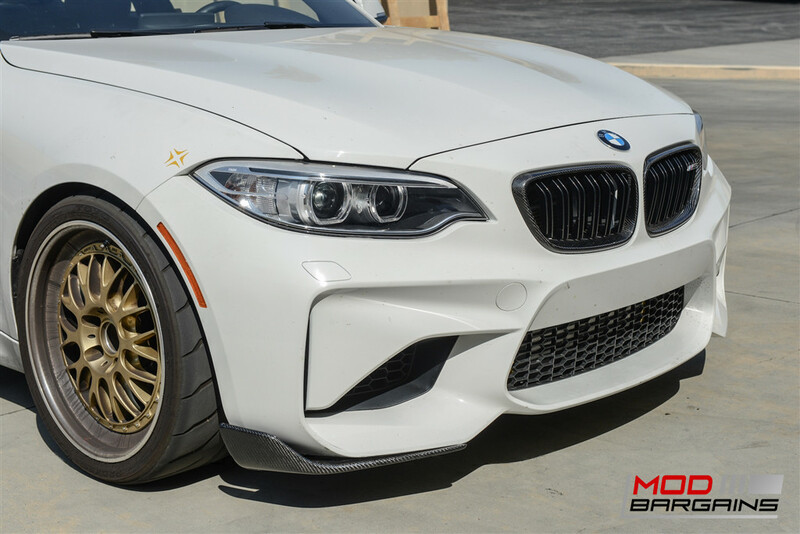 Give your BMW M2 a fresh look and added performance with this high quality Carbon Fiber Front Splitter. 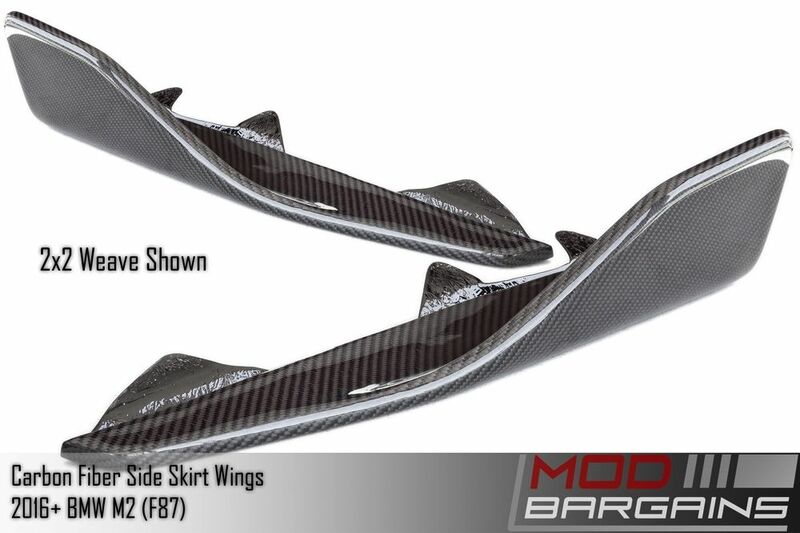 These are the perfect piece to pair with other carbon fiber accessories for a complete look that is sure to turn heads. 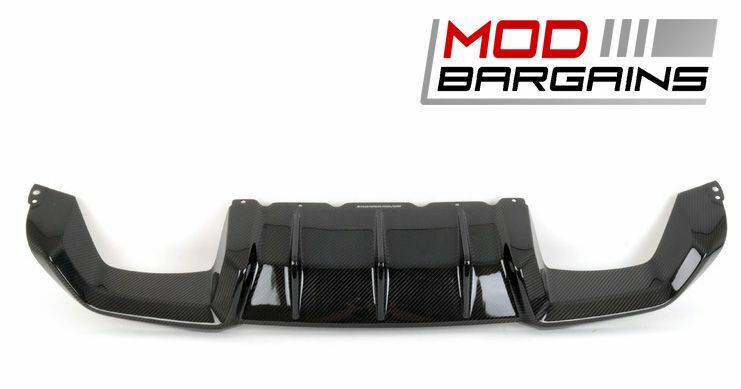 Improve your performance and style with this attractive Carbon Fiber Splitter for the BMW M2. 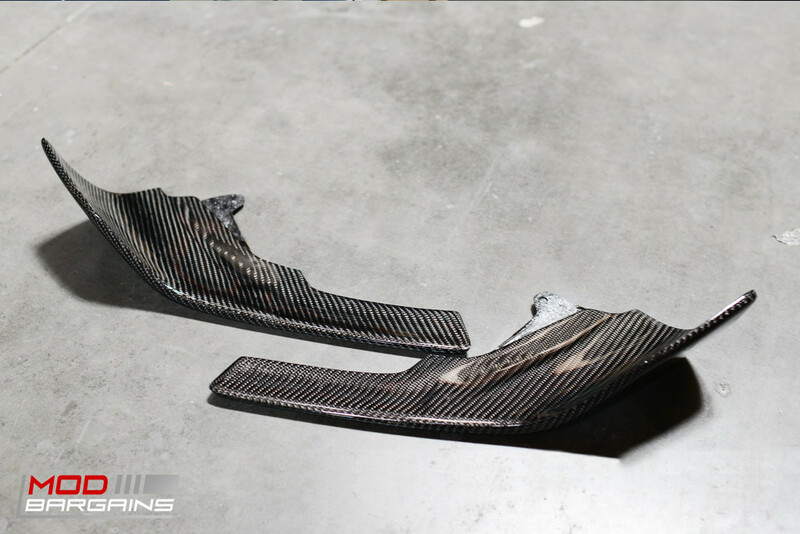 Carbon Fiber is a material that is always associated with high performance due to it's high strength and low weight. This gives you some excellent styling on your front bumper that is sure the be notices by other enthusiasts. The functional benefit of the front splitter is to route air around the front bumper, giving you better stability through reduced drag. It is definitely one of the best exterior mods you can do because it has such a useful function to it on top of looking amazing.